Individually tailored polytunnel courses at Corry Croft Nursery, Rogart. During the main growing season I offer individual or small group courses on year round vegetable growing in a domestic scale polytunnel. I have been growing vegetables in the polytunnels at the Nursery for over 12 years, and growing vegetables in the open and in containers for 25 years. 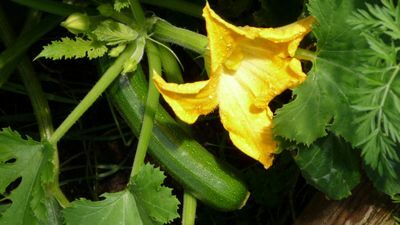 This two hour course covers the benefits of polytunnel growing, the propagation and cultivation of suitable vegetables, and how to grow for maximum returns. Cost £20 per person (individual) £30 for a couple and £40 for group bookings. All participants will leave with a small selection of vegetables plants and an information sheet. 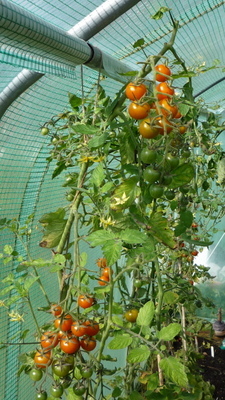 Please note that the polytunnels are a private part of the Nursery and space is restricted with narrow paths. During May and June I offer a two hour course on compost making. This course explains how to make good compost and covers the main problems encountered during home made compost making. Please contact me if you would like to attend one of these courses.